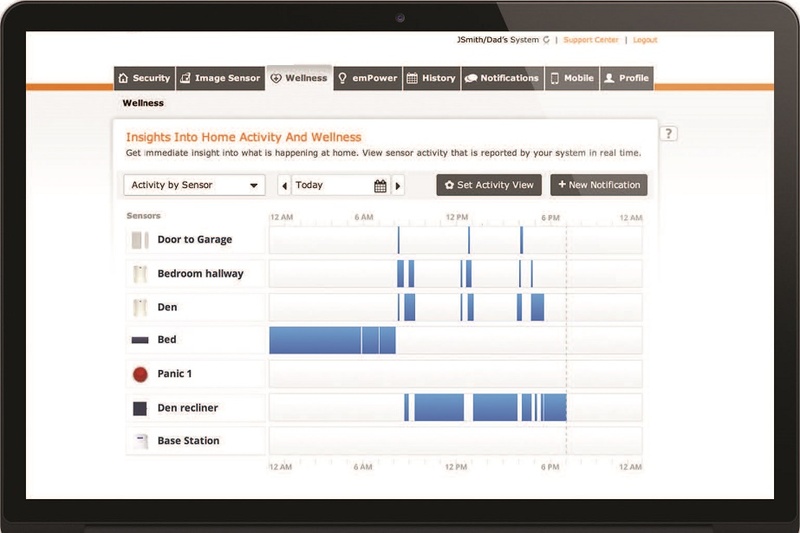 Take care of your loved one remotely with information on their daily activities delivered straight to your computer—all on one private page. If something is out of the ordinary, the system will alert you and other family members or caregivers. This allows you to preemptively address potential issues before they happen. 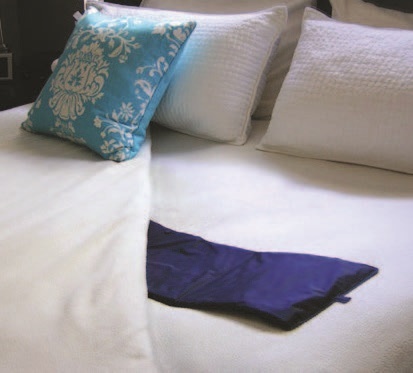 Bed sensors make it easy to see if your mom got out of bed this morning. 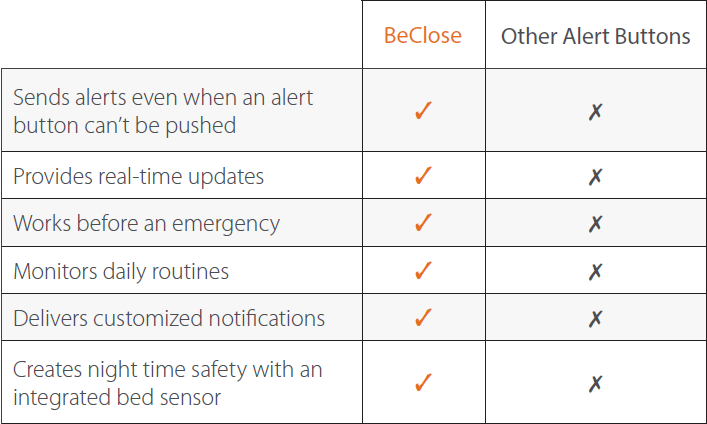 BeClose uses a unique wireless system that consists of a variety of discreet, personalized sensors which are placed throughout your loved one’s home to monitor their safety. Our innovative technology allows you to customize notifications and alerts to let you know if there is a change in routine or a safety concern. If something is out of the ordinary, you and other family members are alerted via e-mail and/or mobile device. Know immediately whether Dad took his medicine today or if his door is suddenly open at 3am. 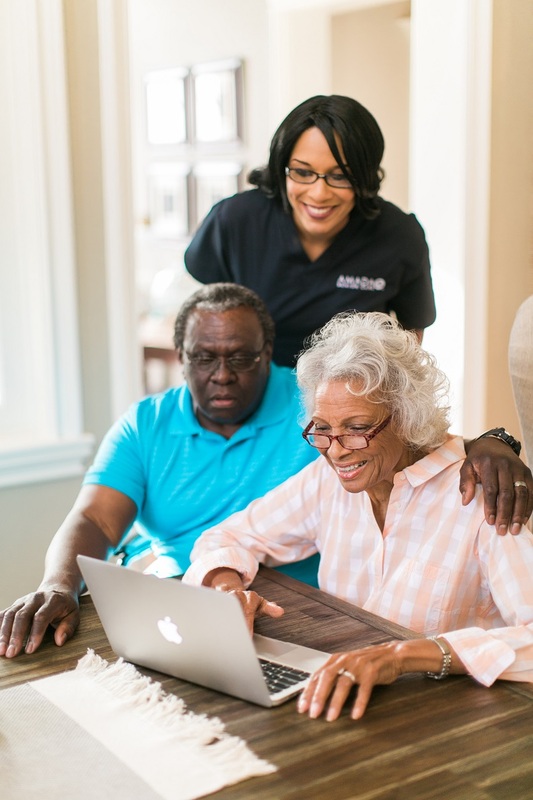 The BeClose with Amada system will help you take care of your loved one from anywhere. Our breakthrough technology provides information on their daily activities delivered to a web-based dashboard or directly via email or mobile device. Whether you are across the street or across the country you can know real-time changes in routine, so you can get help or prevent small problems from becoming larger ones. Through a special partnership AMADA is incorporating remote care technology into the home setting. 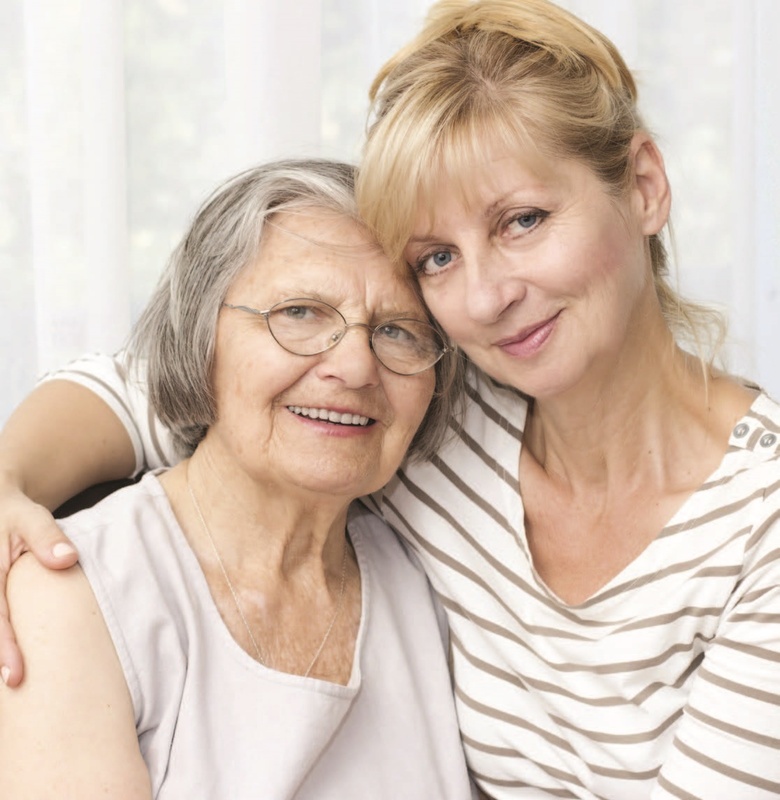 This, combined with hours of direct care from our experienced caregivers can provide a lower cost 24 hour care solution. Being able to proactively identify care needs before a more serious problem arises can assist you and your family to adjust the plan of care to ensure that you "age in place". You will receive some basic information on this website. Contacting an AMADA Senior Care representative will assist you in quickly setting up this cost effective service for you or someone in your care. We can be reached at 877-44-AMADA (877-442-6232). 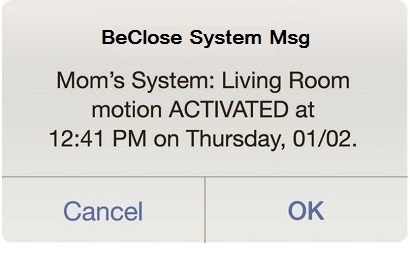 Interested in Installing a BeClose System? Want to learn more? Our specialists are ready to help you. Just click the button, fill out your information, and we'll contact you right away. Peace of mind is just a few clicks away.